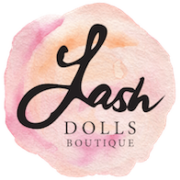 Lash Dolls Boutique is the Brisbane’s leading Eyelash Extension Salon. Our experienced Lash Stylists specialise in the application of the highest quality Classic and Volume Eyelash Extensions. What makes us the best eyelash extension salon? A decade of experience, tens of thousands of lash sets applied, numerous international awards to name just a few reasons. At Lash Dolls we customize a lash look that is tailored just for you, as lash extensions are not a “one look suits all” type of service. You will have your very own “lash recipe” comprising the ideal extension curls, lengths and styling that our stylists will follow each time you see us to give you a look that enhances your natural beauty. Famous celebrities like Kim Kardashian, Paris Hilton and Kylie Jenner are showing off their eyelash extensions, but you don’t have to be a celebrity to wear them. 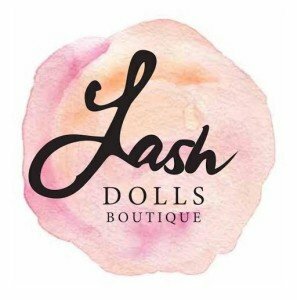 Add a little more convenience and glamour your way by booking an appointment at Lash Dolls Boutique. Eyelash Extensions are the hottest trend for life changing eye enhancement. The difference a perfectly applied set of lash extensions can make to enhancing your natural beauty is unrivalled by any other beauty service. We have clients that will prioritize their lash appointments over all other beauty appointments because they know what a difference they make. This is a safe and effective service to provide length, thickness, and fullness to your natural eyelashes. All products used are of the highest quality and are the same products used at our sister boutique, Brisbane Lashes, which is one of Australia’s leading lash salons. When you combine only the best products with expert application the end result is world class lash extensions. Unlike strip lashes where lashes are glued to the skin causing damage to your natural lashes, a professional Lash Stylist will apply one eyelash extension to each of your natural lashes – this is known as classic lashes. These lashes look more natural and give a “mascara type” look with the convenience of only needing to be applied every 3 -4 weeks. Using different extension thicknesses, lengths and curls allows us to customise and create the look that you desire. View photos of our Classic Lash work in our gallery. Also known simply as volume lashes, we’re going for volume rather than length by applying two to eight super light weight extensions onto one single natural eyelash, known as the feathering or fanning technique. We use only super fine extensions, typically 0.05mm to 0.07mm diameter in either Faux Mink or Silk lash fibres that won’t damage your natural lashes in any way. 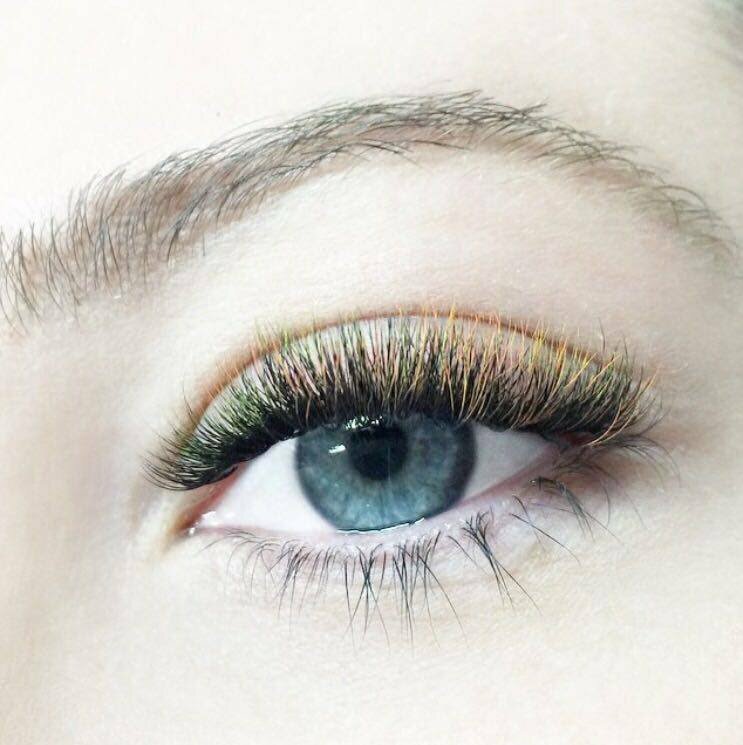 The final look is a soft, fluffy and lush lash look that will transform your entire appearance. View photos of our Volume Lash work in our gallery. Do you have lash extensions from another lash salon that you’re unhappy with and would like removed? We are experts in eyelash extension removals, let us take a look and guide you on how to move forward. If you have suffered an allergic reaction we will not be able to perform a removal procedure without written permission from your doctor as adding remover cream may make the reaction worse.